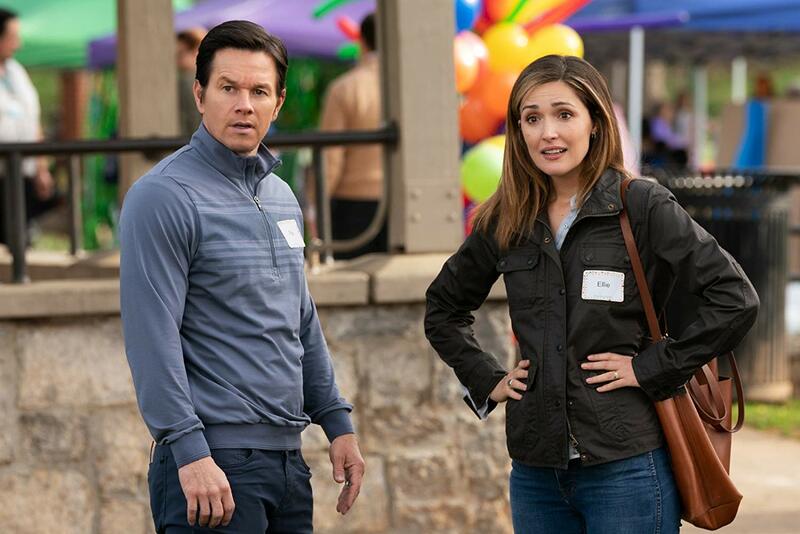 Critics call it the feel-good mashup of This Is Us andModern Family. Now, Filipino audiences can cry their eyes out earlier than expected as Paramount Pictures’Instant Family starring Mark Wahlberg will have whole-day sneak previews on Monday and Tuesday, January 21 & 22 in selected cinemas everywhere. 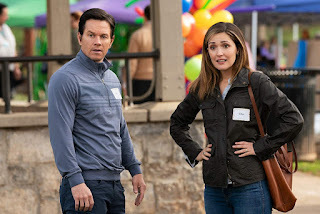 In the film, when Pete (Wahlberg) and Ellie (Rose Byrne) decide to start a family, they stumble into the world of foster care adoption. 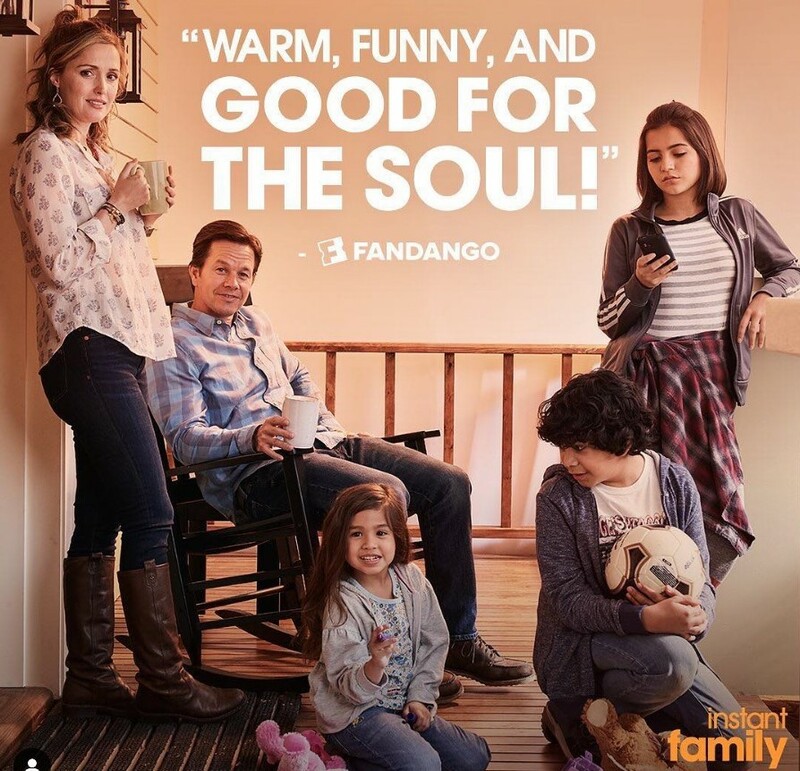 They hope to take in one small child but when they meet three siblings, including a rebellious 15 year old girl (Isabela Moner), they find themselves speeding from zero to three kids overnight. Now, Pete and Ellie must hilariously try to learn the ropes of instant parenthood in the hopes of becoming a family. 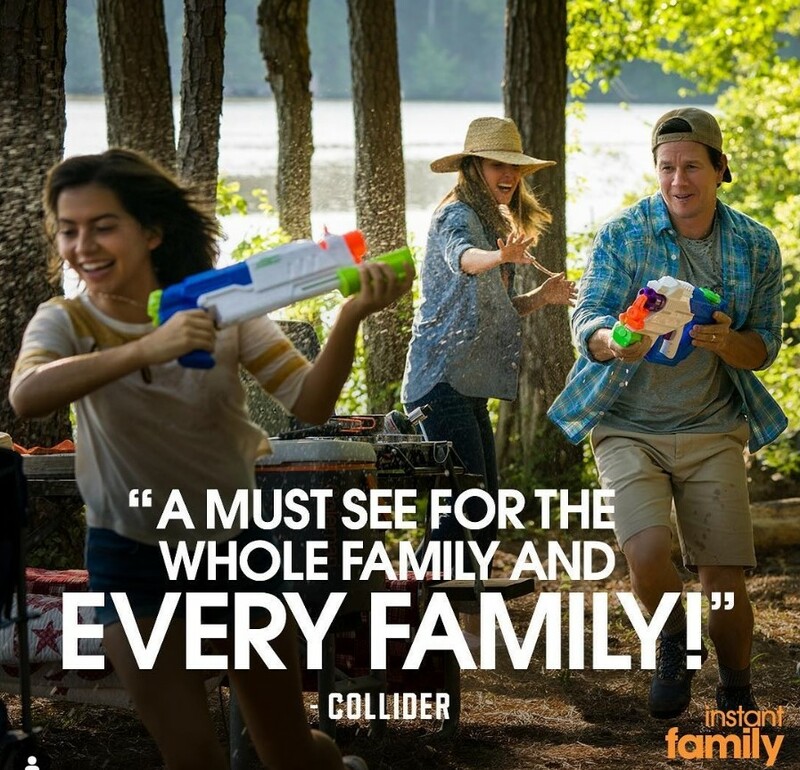 With a Certified-Fresh rating of 87% at Rotten Tomatoes,Instant Family is inspired by the real events from the life of writer/director Sean Anders (Daddy’s Home). With the acclaimed comedy, Anders pushes the possibilities of the blended family, as the film’s lead character Ellie aptly puts it, “to next level sh-t”. 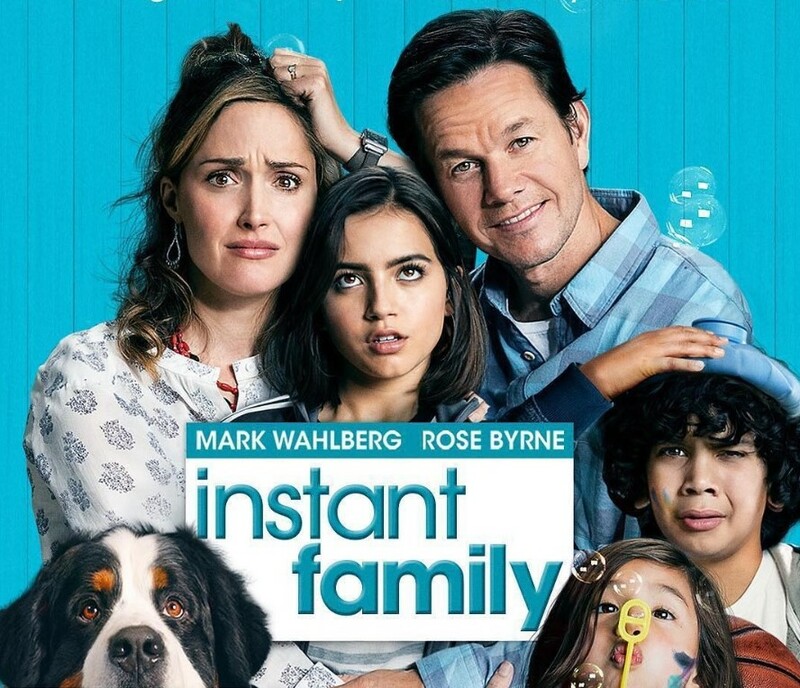 As poignant as it is funny, as heartwarming as it is authentic, Instant Family celebrates the notion that a family can come from anywhere. This is a comedy that teases your funny bone, tugs at your heart, sneaks up and surprises you, coaxes your tears, gets under your skin and moves in to live with you for a while, just like kids.